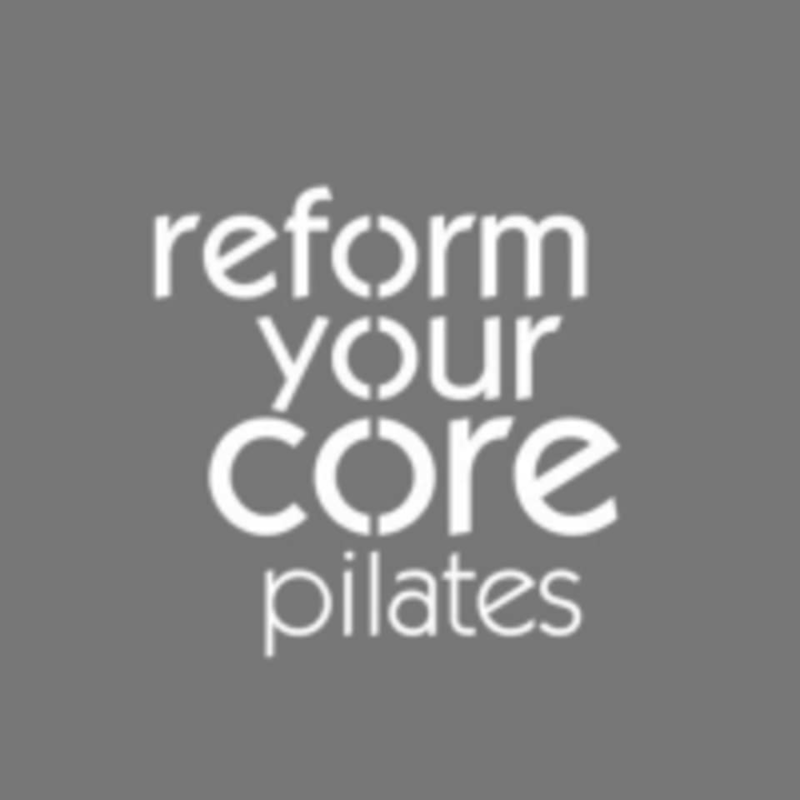 The Reform Your Core Pilates team wants to help you strengthen and stretch your entire body, starting from the core. ! The classes utilize the Pilates reformer, the Pilates combo chair, baby arc barrels and more to deliver fun, highly effective workouts focusing on the Pilates principles of breath, concentration, center, control, precision, and flow.